You should love where you live. If you want to upgrade your living space, call Total Construction Company. 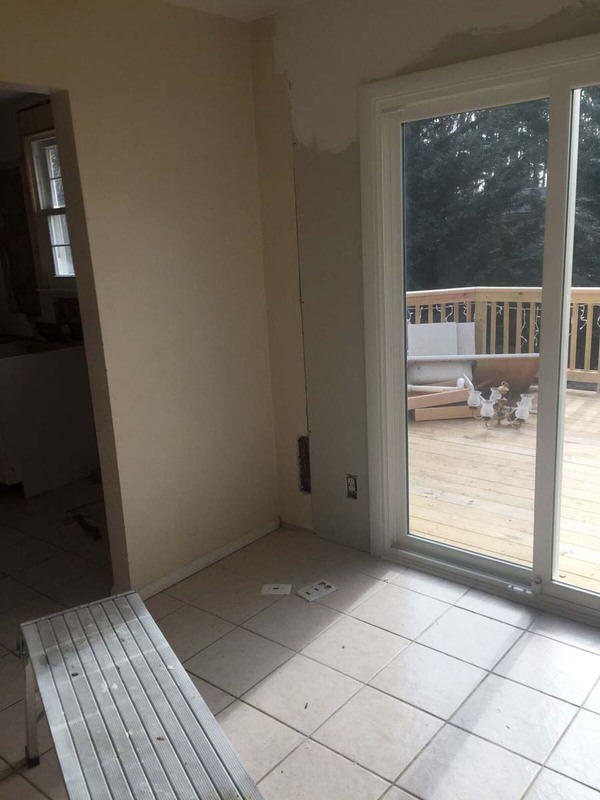 We are a full-service general contractor serving the Hamilton, Ashburn and Fairfax, Virginia areas. 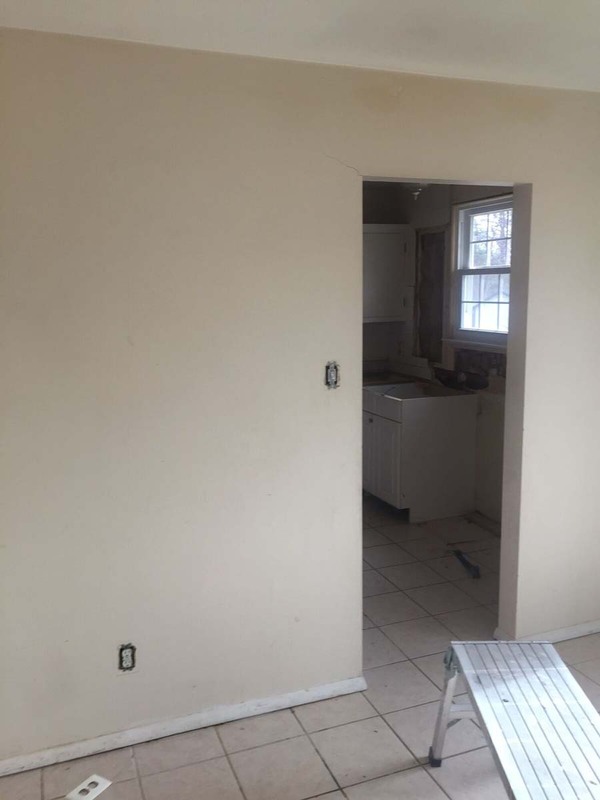 We handle room-by-room remodels and whole-home remodels. You can also rely on our experienced team to build your new home. 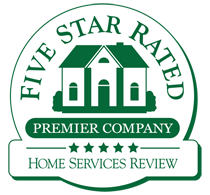 We’ve been handling construction in northern Virginia since 1986 and we are A+ rated with the Better Business Bureau and a five star rated contractor. Your home will be a place of luxury when you choose our builders and designers for your project. Whether you want to remodel your basement or your upstairs bathroom, you can count on Total Construction Company for the project. Let’s bring your ideas to life. Total Construction Company serves all of northern Virginia, including Fairfax County, Loudoun County and Arlington County. 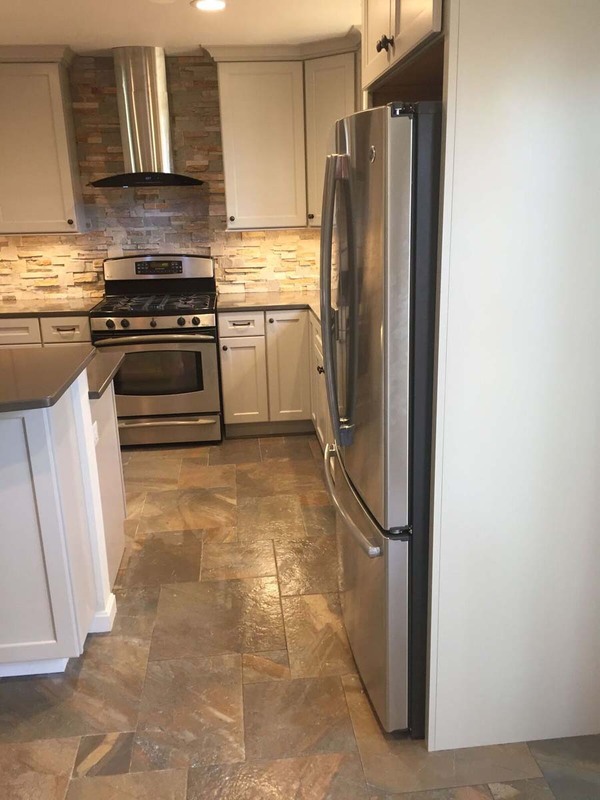 Call Total Construction Company today for basement remodeling, kitchen remodeling, bathroom remodeling and more. 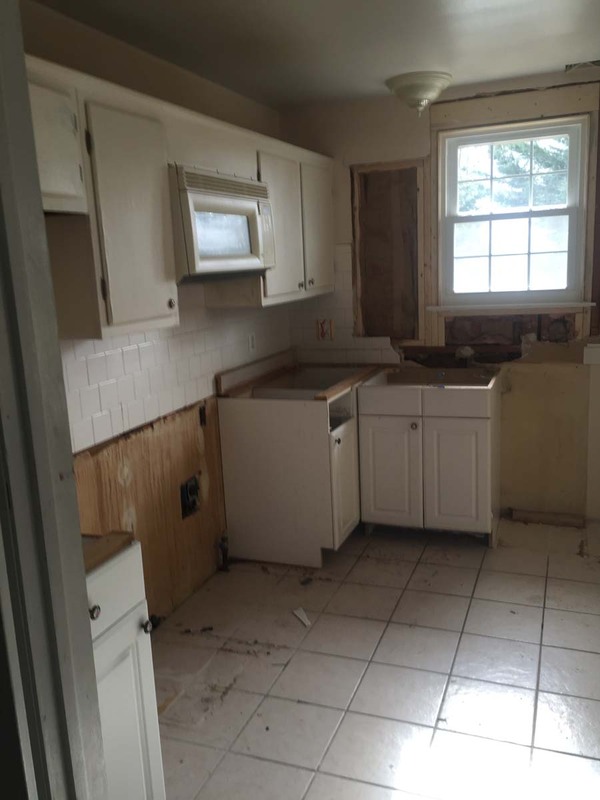 Update your kitchen with new countertops, cabinets, backsplashes and flooring. Your bathroom should be a space of luxury. 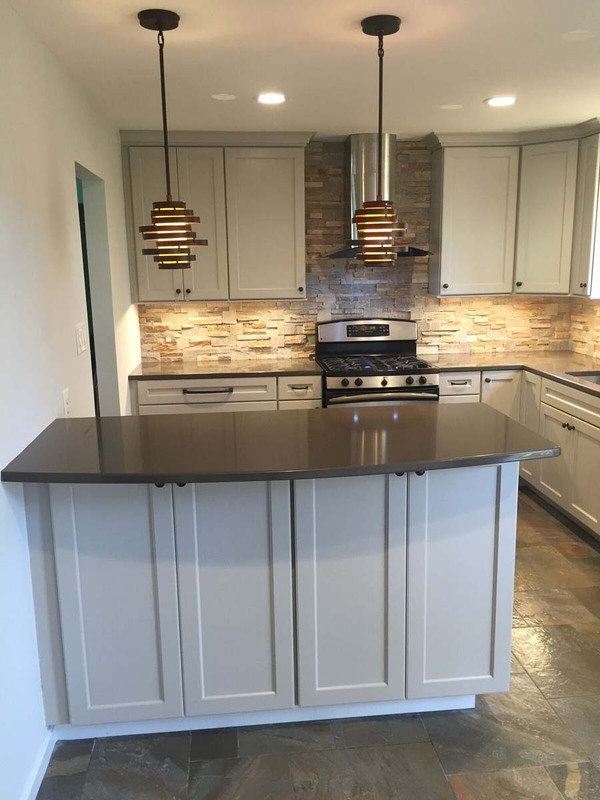 Call us to handle your remodel. Transform your basement into a livable and loveable space. Give your home a head-to-toe transformation. 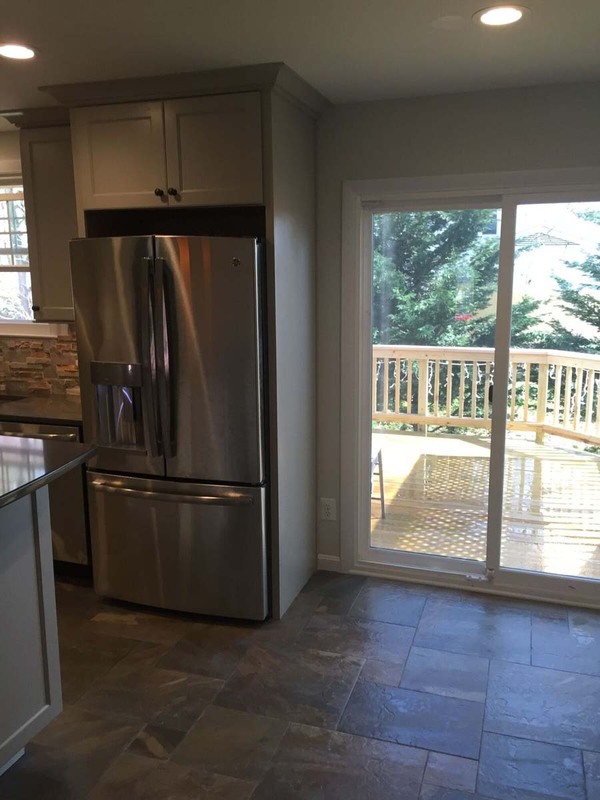 Renovate & Remodel your home including Kitchen, Bathroom and Basement from the inside out! Custom wet bars | Walk-in closet | Wine cellars | Man caves and more!